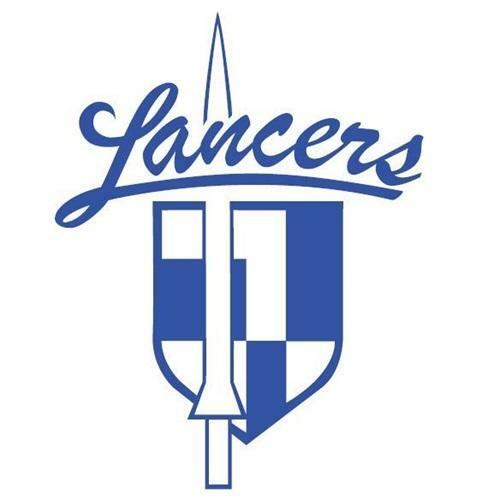 If you have not yet joined as a member, find your profile on the list of lancers. If you've forgotten your password, click here to reset it. Contact us if you're having trouble.